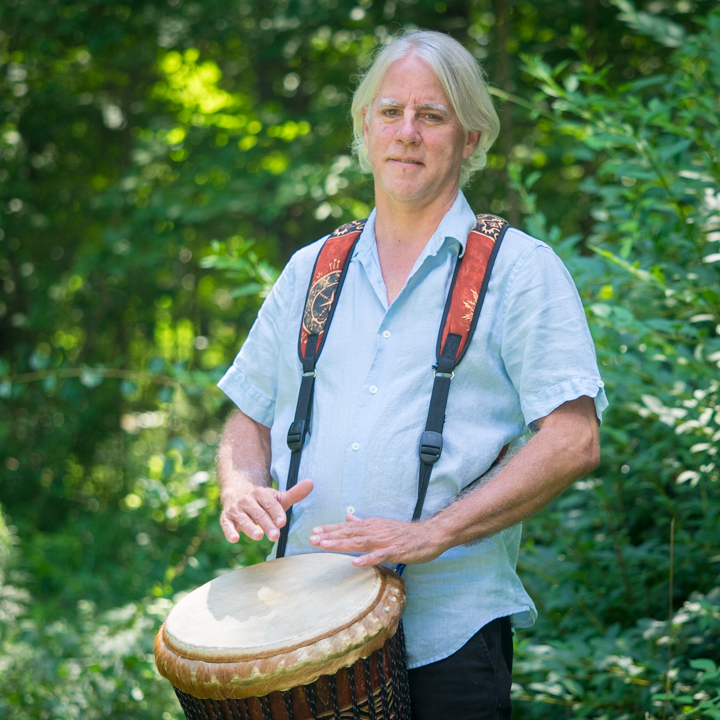 Craig Norton has been leading drum/dance/storytelling events for almost 20 years. He plays in a variety of bands and has taught multicultural drumming to thousands of students throughout the Northeast US. Craig is a roster teaching artist with Arts for Learning CT and was awarded "Teaching Artist of the Year" in 2012 and again in 2017. He has studied with Babatunde Olatunji, Christine Stevens and Arthur Hull and he has performed with Mickey Hart, Angelique Kidjo and Bishop Desmond Tutu. In 2015 he was a resident Teaching Artist at the CT Science Center and was embedded daily in their "Wild Music" exhibit. Craig has created many participatory musical programs that include core subjects such as literacy, math, science and always includes multicultural and positive life lessons. He comes with up to 60 drums and percussion instruments for the students to play.